This is suited for investors who is looking for a professional financial adviser to manage their investments. The Investment Portfolio Management service matches their risk profile, time horizon and objectives with a suitable portfolio. The portfolio will be managed according to the Investment Policy Statement (IPS). This service is only meant for existing clients who have done retirement planning. 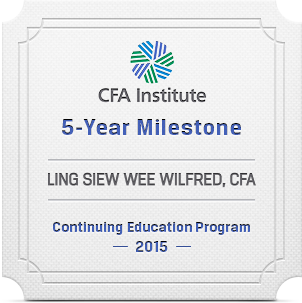 Wilfred Ling, who holds the CFA Charterholder designation, is the portfolio adviser. Clients' investments are professionally managed. If in doubt, you can call/WhatsApp the portfolio manager directly. Receive monthly report based on actual investments and not based on a generic model portfolio. Each client's investments are individually constructed. No two clients have the identical investments. Investments bought through other advisers can be included into the portfolio. No need to surrender your existing (lemon) investment linked policies. The IPS serves as a guide as to how the portfolio is to be managed. 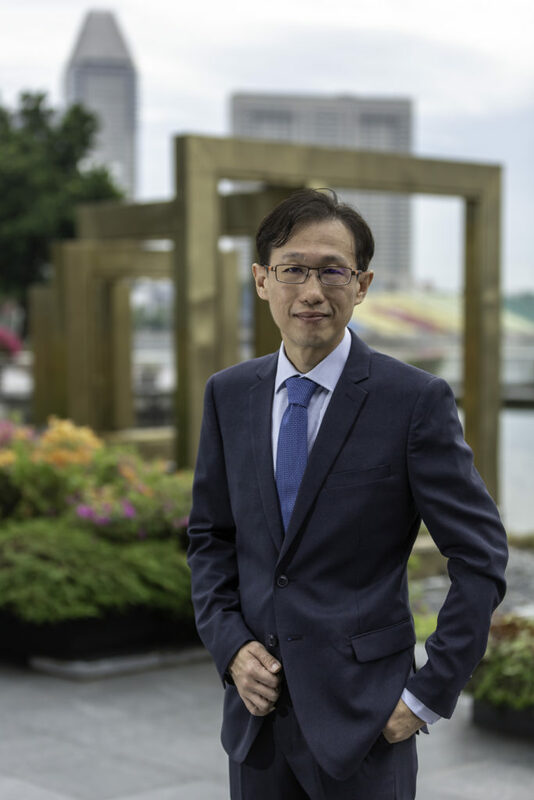 Changes to the IPS can be done as and when necessary but for effective investment management, IPS should not be change for at least three years. The second step is onboarding which consists of selecting the appropriate portfolios. The portfolio will subsequently be reviewed and rebalance on the quarterly basis. There is no charge for rebalancing. If you are interested, do contact me HERE.